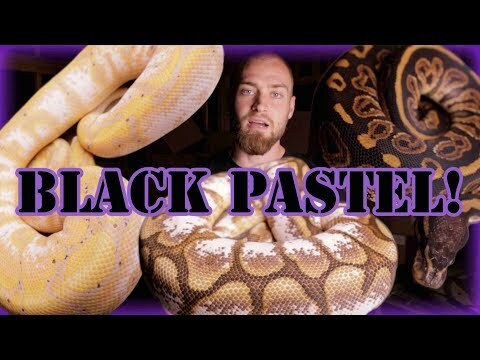 YouTube - In this video Freedom Breeder shows off a recent ball python clutch that hatched. 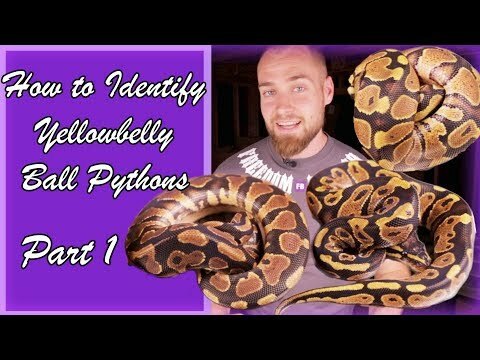 They will also show us how they identify the genetics of the different animals in the clutch and provide some pointers on how to label your snakes when selling them. 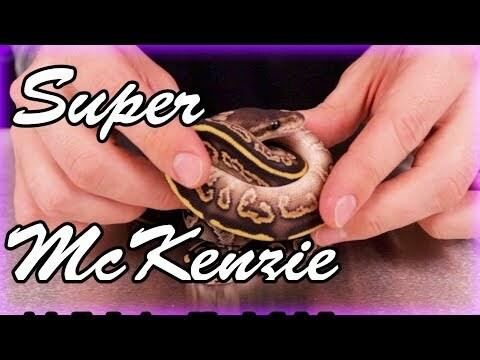 Captive Bred Reptile Forums UK - A user shares photos of a pretty super chocolate ball python that they produced. 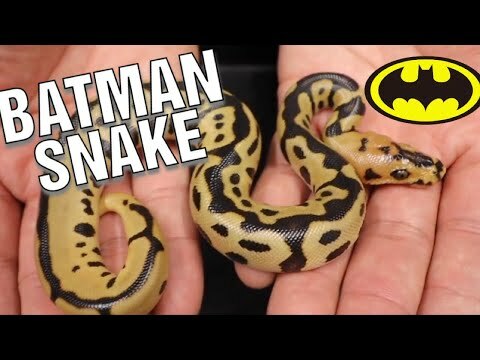 YouTube - Always Evolving Pythons shows off the ball python babies from their recent Batman clutch as well as some other hatchlings.